Recognize excellence with an award clock from Award Zone! 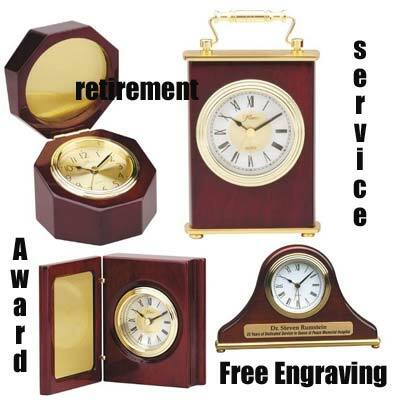 office retiring or to award that special employee with a corporate award, clock or gift to say thank you. Personalized award clocks are a great way to reward employees or make a special customer feel appreciated.